Sirturo® (bedaquiline) Approved on December 28th, 2012, Sirturo® is an oral antimycobacterial agent indicated in the treatment of multi-drug resistant tuberculosis when no other alternatives exist. Eliquis® (apixaban) Here we have one of the new generation of anticoagulants, an orally-administered direct inhibitor of factor Xa, very specifically indicated to reduce the risk of stroke, and embolism in general, in patients with atrial fibrillation that is not a result of cardiac valve dysfunction. This one should be on your radar related to an increased bleeding risk, although this risk is generally less than that of warfarin. Juxtapid® (lomitapide) This molecule inhibits a protein in liver and intestinal cells whose function is necessary for the synthesis of VLDL and chylomicrons, ultimately lowering plasma LDL concentration. Rather than being routinely prescribed for dyslipidemia, it is indicated only for use in homozygous familial hypercholesterolemia, a genetic form of severe hypercholesterolemia. Use of the orally administered medication carries a significant risk of hepatotoxicity, limiting it’s usefulness in the general population. Gastrointestinal side effects occurred almost universally in study participants – diarrhea, nausea, dyspepsia, and vomiting occurred in 93% of subjects in the clinical trial used to bring the drug to market. Gattex® (teduglutide) Administered by injection only, teduglutide is an analog of human glucagon-like peptide-2 (GLP-2). It is indicated to enhance the absorption of parenteral nutrition in adults with short bowel syndrome. Signifor® (pasereotide) This new drug is injected subcutaneously in order to control Cushing’s disease when surgical treatment is not possible or is ineffective. Hyperglycemia occurs almost universally during the first 2 weeks of treatment, regardless of the patient’s baseline glucose tolerance. raxibacumab An injectable intended to treat inhalational anthrax. Iclusig® (ponatinib) We’re moving into the large number of new options in cancer treatment with this agent. It is an injected drug indicated for the treatment of adults with chronic myeloid leukemia and a certain type of acute lymphoblastic leukemia. Cometriq® (cobozantinib) It will be used to treat metastatic medullary thyroid cancer. 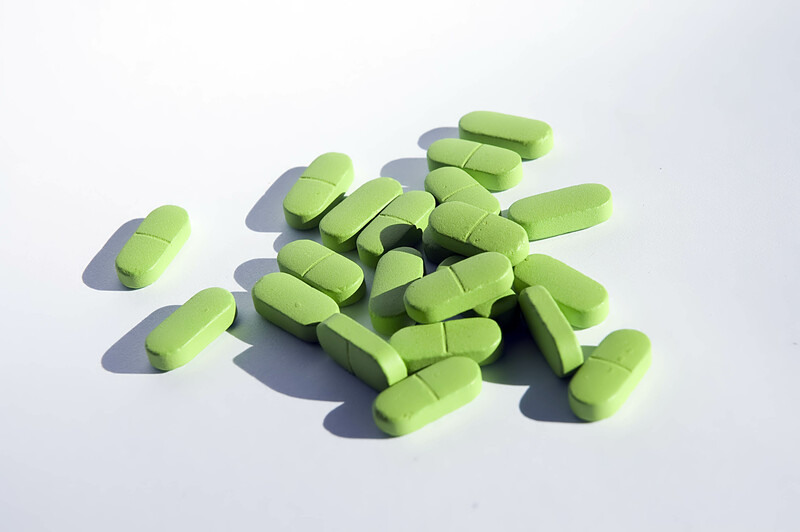 Xeljanz® (tofacitinib) You might see this one – it is a tablet that will be prescribed to patients with moderate to severe rheumatoid arthritis who have responded to or do not tolerate methotrexate. It may be used alone or in combination with methotrexate or other non-biologic disease modifying anti-rheumatic drugs. It is a Janus kinase (JAK) inhibitor. These enzymes function in signaling pathways related to hematopoiesis and immune cell function. Serious infections, such as pneumonia, cellulitis, herpes zoster, and urinary tract infections, occurred more commonly in patients taking tofacitinib than in patients taking placebo. There you have it, 10 of the new approvals from last year. Look for ten more at the end of the week. 1. Pirmohamed M et al. Adverse drug reactions as cause of admission to hospital: prospective analysis of 18 820 patients. BMJ 2004;329:15. This entry was posted in general and tagged new medications. Bookmark the permalink.